So before you start shovelling armfuls of radishes on unsuspecting friends just to get rid of them, here are a few tips for prolonging the life of your successful crops. The sun is out, the beers are cold and the grill is on. This isn’t your first BBQ. You know all the basics, you’ve heard all the safe beginner barbecue stuff – don’t start until the coals are white, ensure meat is properly cooked through, etc. But no-one got a Michelin star from just knowing the basics. It’s time to bring up your bbq game to professional level with some advanced tips for serious grillers. So the sun has finally come out and everyone’s looking to you to properly honour it in the traditional fashion through the burning of meat on an open flame. 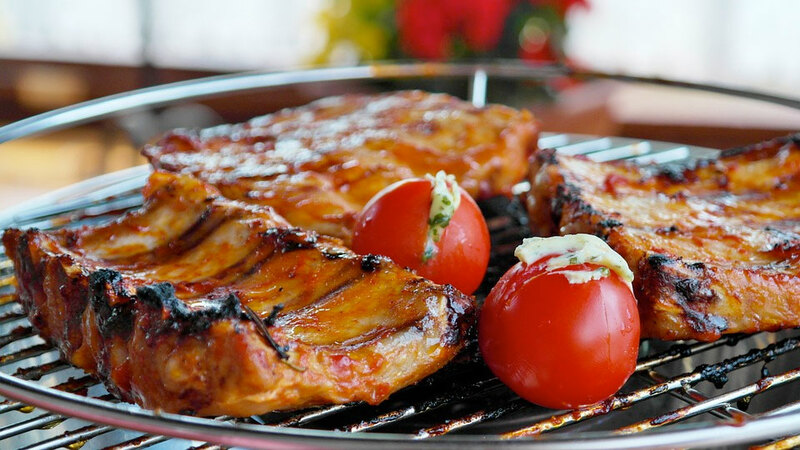 Before you begin, there are a few basic things you need to know in order to successfully host your first BBQ party. 5 Simple Steps to Throw the Greatest BBQ of 2016! 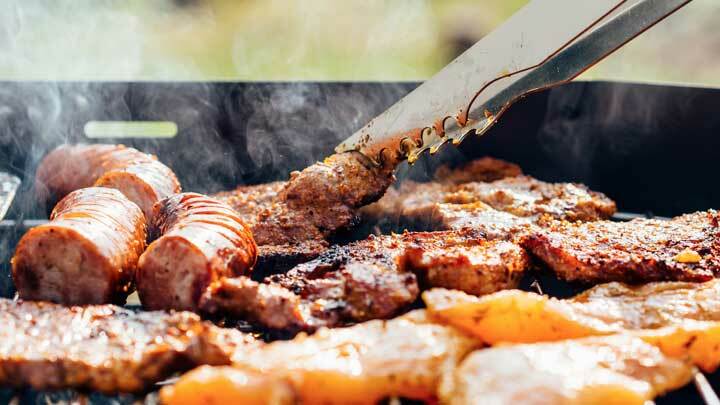 It is officially National Barbecue Week, but what does that really mean? We don’t know. We’re pretty sure it means nothing (have you seen how many of these “National events” exist? Where do they come from?!). Nevertheless, we won’t pass up the opportunity for a good barbecue! Flippin’ Good Pancake Recipés, Comin’ Up! Pancake Day is next week, and we’re sure you’re just as excited as we are – we all love a nice excuse to cook up a delightfully decadent delicacy, and we here at Pantry & Patio want to help make your Pancake Day more fun! First of all, we’ve been trawling the Internet, to bring you our favourite recipés from top chefs and baking blogs from around the world. Here’s our top five we think you should try this Pancake Day! Should you find yourself charging around the heart of a city centre with career deadlines to make, a strict gym routine to adhere to and not much else, the last thing on your mind is doing a spot of gardening. Not only are there time and spacial constraints, but you probably don’t believe that gardening is for you. Well, inner-city gardening amongst 20 – 30 year olds is now on the rise, so what’s stopping you from joining this green finger revolution? From saving money and living longer to beating stress and healthier eating, the potential benefits of gardening are massive. If that’s not enough motivation, our beginners guide to urban gardening is here to help you.